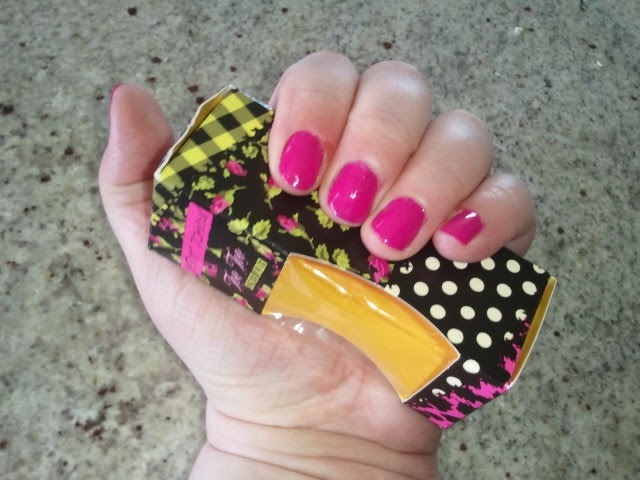 InTruBeauty: NOTD: Betsey Johnson Too Too Scented polish in "Its My Pink"
NOTD: Betsey Johnson Too Too Scented polish in "Its My Pink"
I wanted to go with a very bright cheery color for this wonderful Easter Sunday. 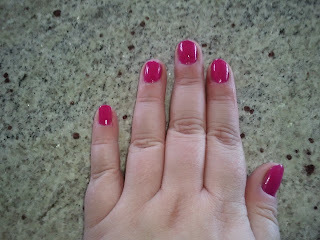 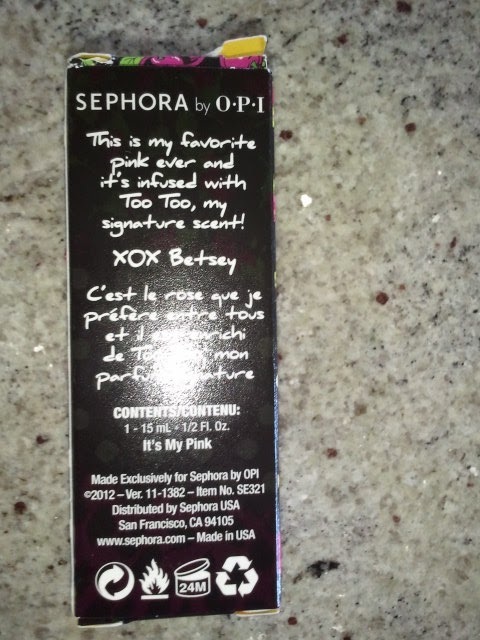 Here is my Nail of the Day, Sephora by OPI, Betsey Johnson Too Too Scented Lacquer in "Its My Pink". The colour is really pretty and fun! 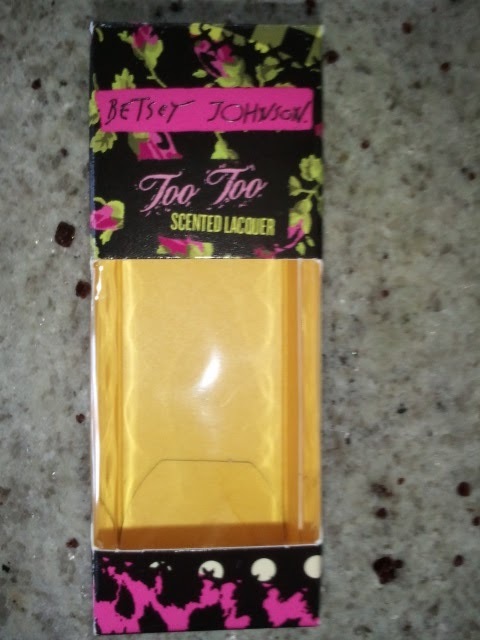 Totally Betsey!